The Steven Myron Holl Foundation's 2018 Summer Architecture Residency, Rural Compression: Cosmic Dust, is now open for applications. 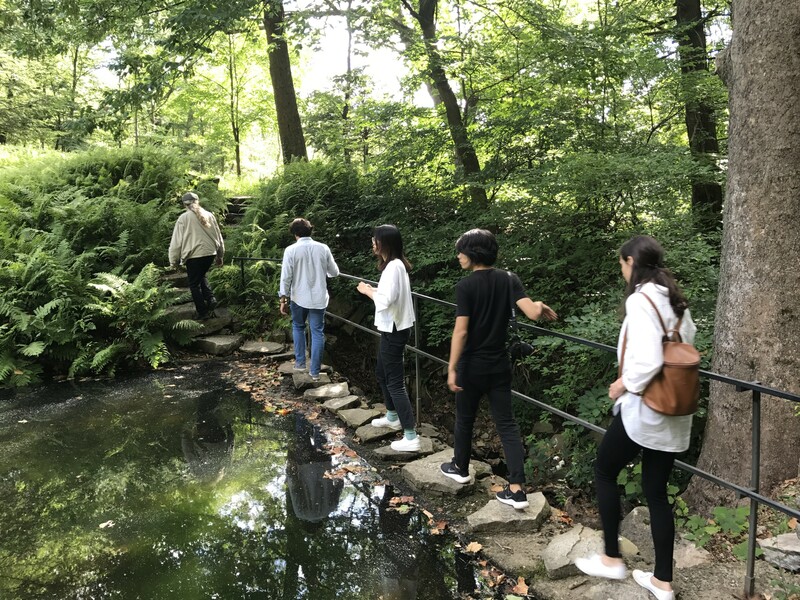 Five residents, ranging from undergraduate students to practicing architects, will be selected to spend the month of July on Steven Holl's T2 Reserve in Rhinebeck, NY. Residents will attend intensive studios, visit significant art institutions in the Hudson Valley, and participate in group critiques and pin ups with accomplished architects. The final design project will be located on a chosen site as a center for observational cosmology that can exist harmoniously in the Hudson Valley ecology.